Scientists have released some alarming new findings that the world’s oceans are warming far more quickly than previously thought. According to a new analysis published in the journal Science, researchers have found that the oceans are warming 40 percent faster on average than estimated five years ago by a United Nations panel. The researchers also found that the warming rate has accelerated since 1991 and that ocean temperatures have broken previous records for several straight years. The researchers used data from four independent studies to track average ocean temperatures from 1971 to 2010. Analyzing these results, the researchers arrived at an estimate of ocean warming that was higher than estimated by a United Nations report issued in 2014 by the Intergovernmental Panel on Climate Change. Scientists use average ocean temperatures as a way to track the effects of greenhouse gas emissions because short-term weather patterns do not influence them much. Rising ocean temperatures is bad news for most of the world. Increased ocean temperatures result in more powerful storms with more precipitation, higher sea levels, and the destruction of marine ecosystems. 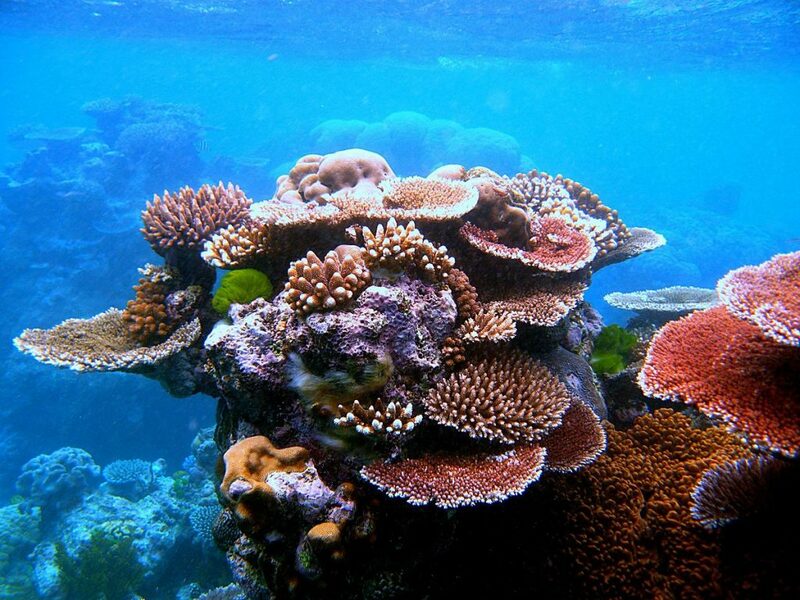 According to published reports, roughly a fifth of all corals have died in the past three years, hitting people in the tropics, who rely heavily on fish for protein, especially hard. The authors of the study said that the warming alone would cause sea levels to rise by about a foot by 2100 if no global action to reduce carbon emissions is taken. There are hopes that global actions, such as the Paris Climate Agreement, will have a positive effect on the reduction of greenhouse gasses around the world. The United States is part of the agreement, despite President Donald Trump’s pledge in 2017 to withdraw the country from the treaty. Under the agreement, the U.S. may not withdraw from the treaty until 2020.